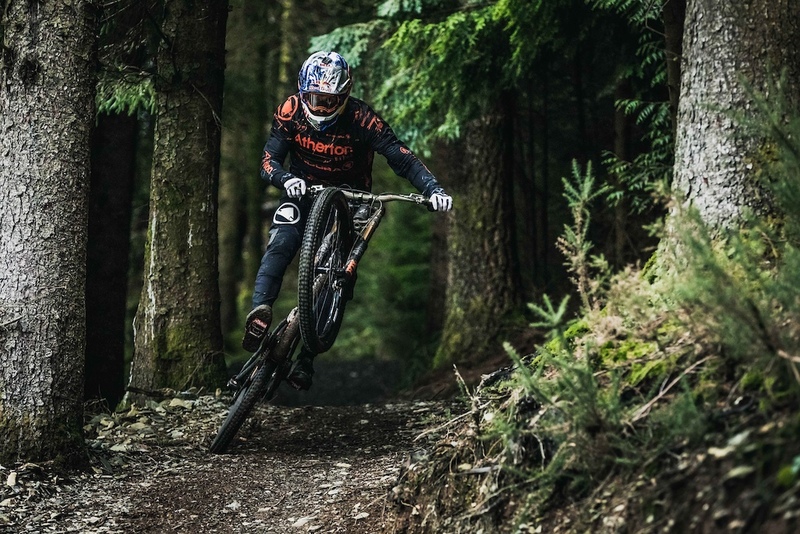 Dragons’ Den entrepreneur Piers Linney will join as a co-founder of the newly formed company with the introductory Atherton Bikes range scheduled for sale in 2019. 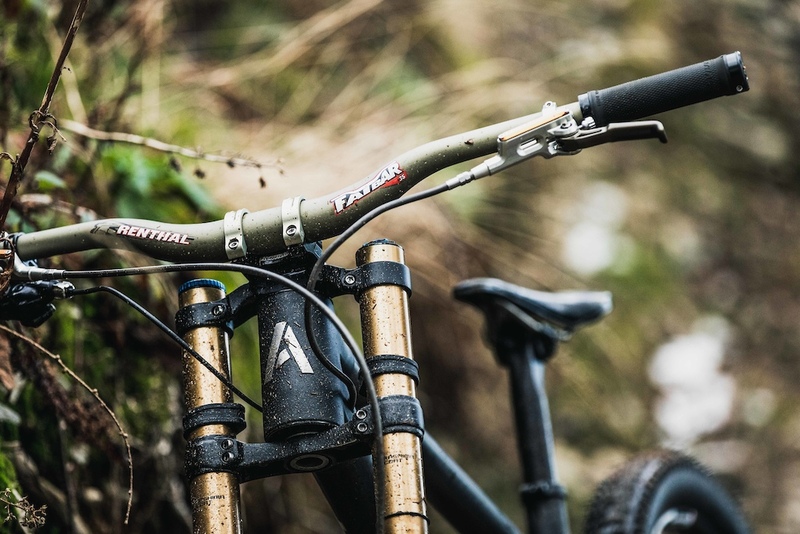 The Atherton Bikes brand has been a lifetime in the making with Dan building his first bike in 1992 when he was just 10 years old. But in recent times the family’s dream of pushing bike development as hard as they push their riding has become irresistible. 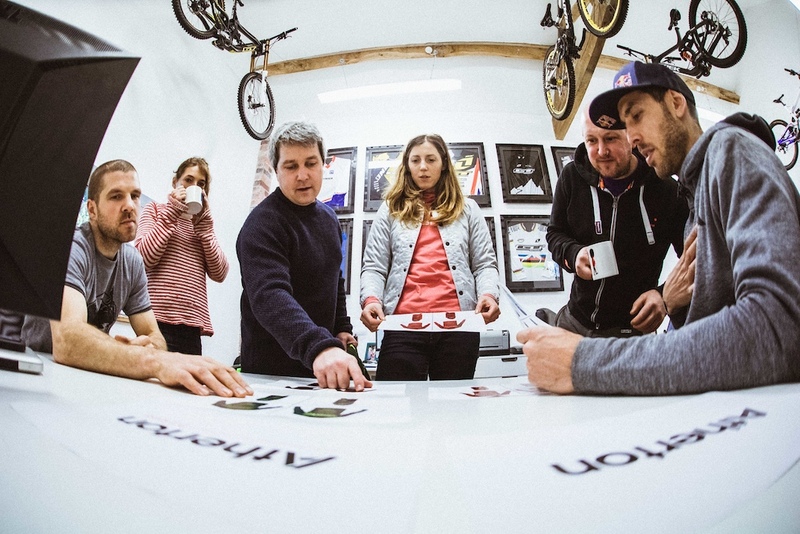 The Athertons met Ed Haythornthwaite, one of Robot’s founders, when he was Dan’s World Cup mechanic in 2006 and their ongoing friendship was the catalyst for this venture. 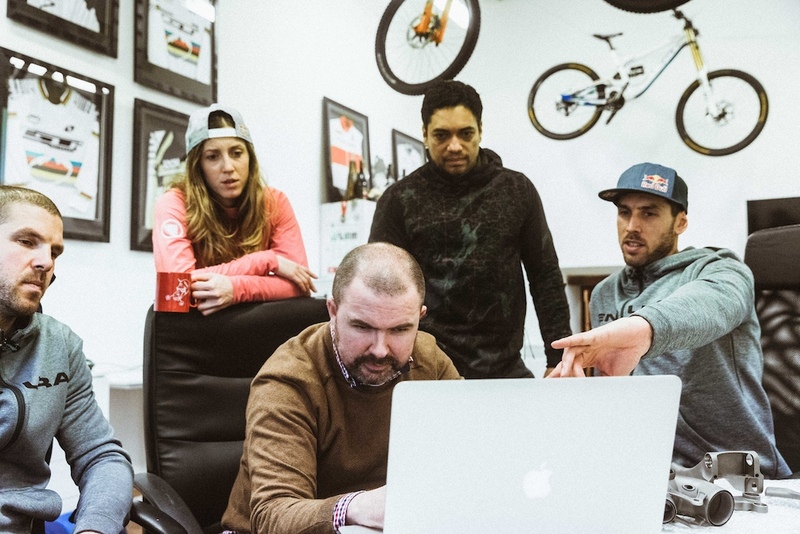 Ed’s understanding of what works on a bike and his passion for improving a rider’s experience underpins the development of the entire range. Ed’s co-founders, Ben Farmer and Andy Hawkins both come from an aerospace and Formula 1 background. They are experts in composites and additive manufacturing (metal 3D printing) which allows for full customisation of every bike frame. help us. 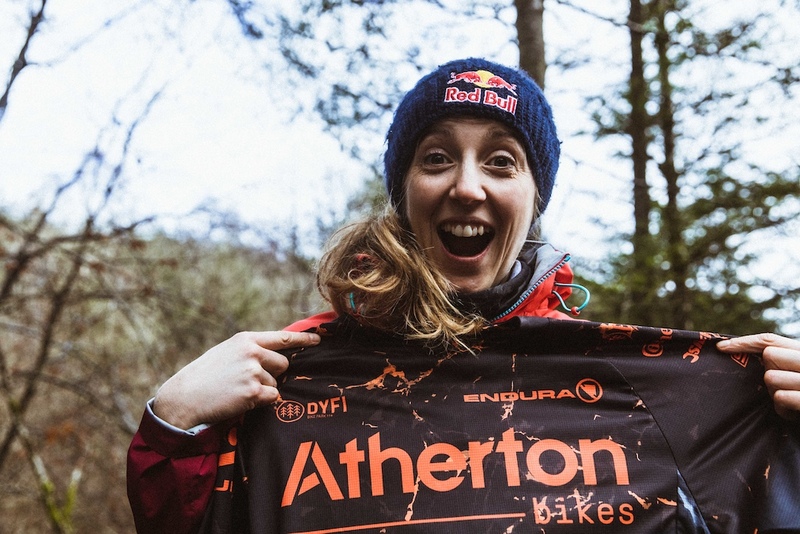 Our learning curve is steep but the dream of bringing Atherton Bikes & our love for riding to everyone is about to be very real!